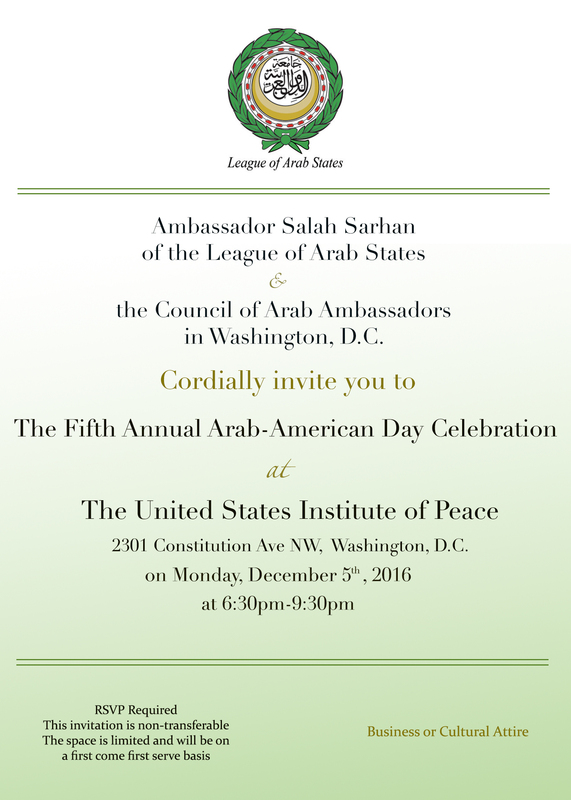 The League of Arab States Mission to Washington, D.C. (LAS) welcomes you to join us for the 5th Annual Arab-American Day Evening Celebration and a Morning Forum discussion on “The Arab Woman: Enhancing Leadership & Resilience”, on Monday, December 5, 2016 at the United States Institute of Peace (2301 Constitution Ave. NW, Washington, D.C. 20037). The event will focus on Arab and Arab-American women and their accomplishments. The Morning Forum will begin at 10:00 AM and will end at 3:15PM. Please note that the registration starts at 9:00 AM. 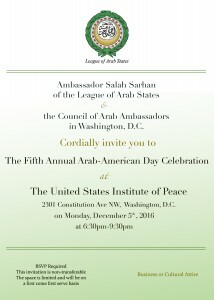 The Evening Celebration will begin with a cocktail reception in USIP’s Great Hall at 6:30 PM, followed by keynote remarks, live music from local Arab musicians, an art exhibition entitled “Women’s stories”, and a buffet dinner lasting until 9:30 PM. 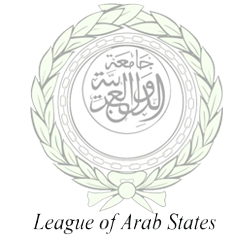 The League of Arab States, Mission to Washington, D.C. Courtesy visit from the newly appointed Ambassador of the Embassy of the Hashemite Kingdom of Jordan, H.E. 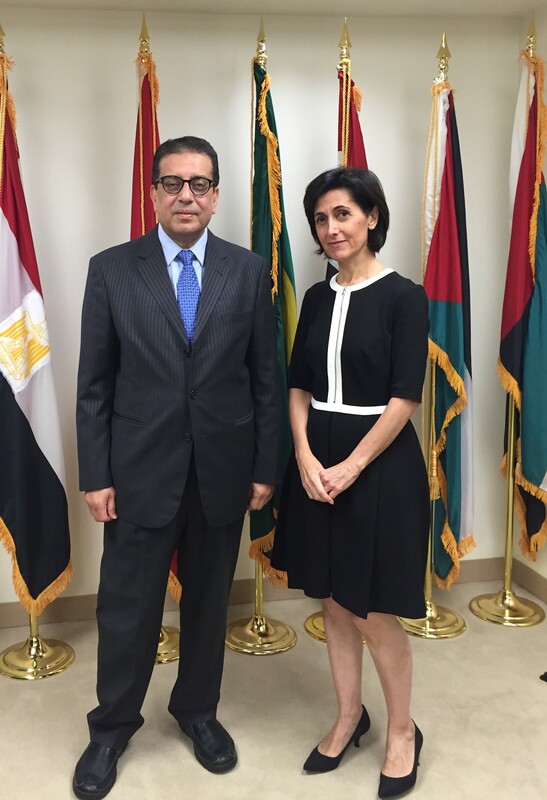 Ambassador Dina Kawar to Chief Representative of the League of Arab States in Washington DC , H.E. Ambassador Salah Sarhan. Over the course of a year Dennis Wholey visited Egypt, Jordan, Oman, Qatar and the United Arab Emirates to educate himself and viewers about the varied countries and cultures found throughout the Arab World. In The Sultanate Of Oman, Part II – Royal Opera House Muscat Host Dennis Wholey visits what is called the Royal Opera House Muscat, which combines traditional design reflecting the region’s history and culture and today’s state of the art technology. Dennis talks with Project Director Hamid Ghazali, members of the Board of Directors including His Highness Sayyid Kamil bin Fahad al Said and Her Excellency Dr. Rawya Al Busaidi, and Director of Education and Outreach, Dr. Nasser Al Taee. Petra, Jordan This week on THIS IS AMERICA visits the Arab World we visit Petra, in southern Jordan. Dr. Chris Tuttle of the American Center of Oriental Research explains the history and importance of this breathtaking site. Petra is truly a unique visual experience as the ruins of buildings seem to blend together with the mountains. Women of the Arab Spring (Vital Voices): Pt I This week, in alliance with the international women’s organization Vital Voices, Dennis Wholey speaks with women activists that have played important roles in the Arab Spring. This two part program will include the incredible stories of courage from four different women from Tunisia, Libya, Egypt and Yemen. 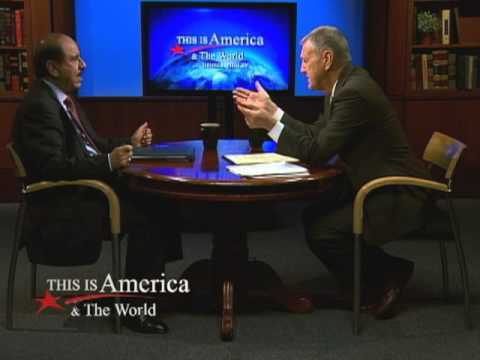 In this program, Dennis Wholey speaks with the Ambassador of the League of Arab States, Mohammed Al Hussaini Al Sharif. Dennis and the Ambassador discuss how important the Middle East is to the rest of the world and crucial issues of the day, including Israel and Palestine as well as tensions in Libya. 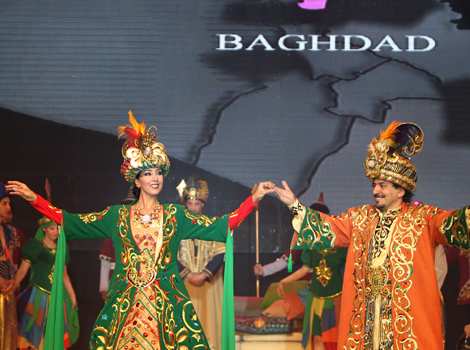 Baghdad was inaugurated as the 2013 Arab Capital of Culture on Saturday, the latest in a series of steps which officials hope will put Iraq back on the map after decades of conflict. The ceremony marking the event was held under a massive tent in the Iraqi capital’s Zawraa Park, and featured a choir singing songs and a performance by renowned Iraqi musician Naseer Shamma, as well as speeches by senior Iraqi politicians and Arab League chief Nabil al-Arabi. 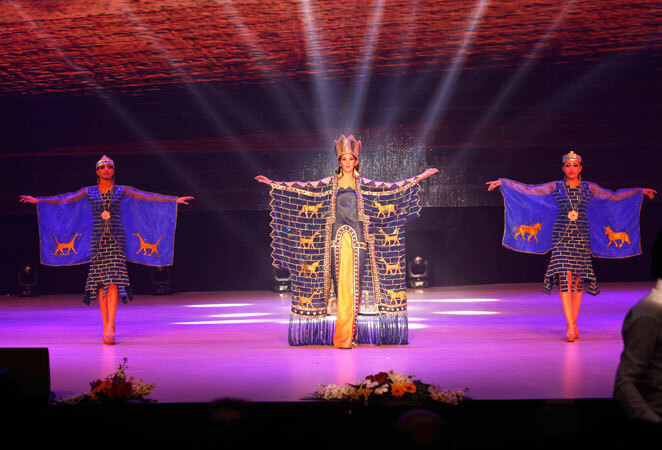 The events surrounding the Arab Capital of Culture will include music and dance performances, photography exhibitions, as well as folk arts and crafts shows. “Baghdad, which was a source of knowledge for the entire world, is rising again today thanks to the efforts of Iraqis and their Arab brothers,” Prime Minister Nuri al-Maliki said in a speech. 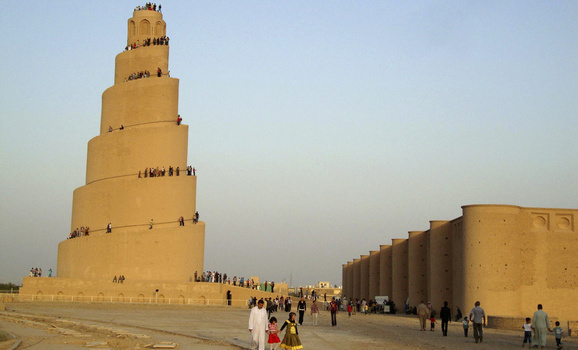 It is the latest in a series of efforts by Iraq to raise its global profile after three decades of war and sanctions which led to its international isolation, economically as well as culturally. The city hosted the Arab League summit in 2012, and later that year was the site of talks between global powers and Iran on the Islamic Republic’s controversial nuclear program. 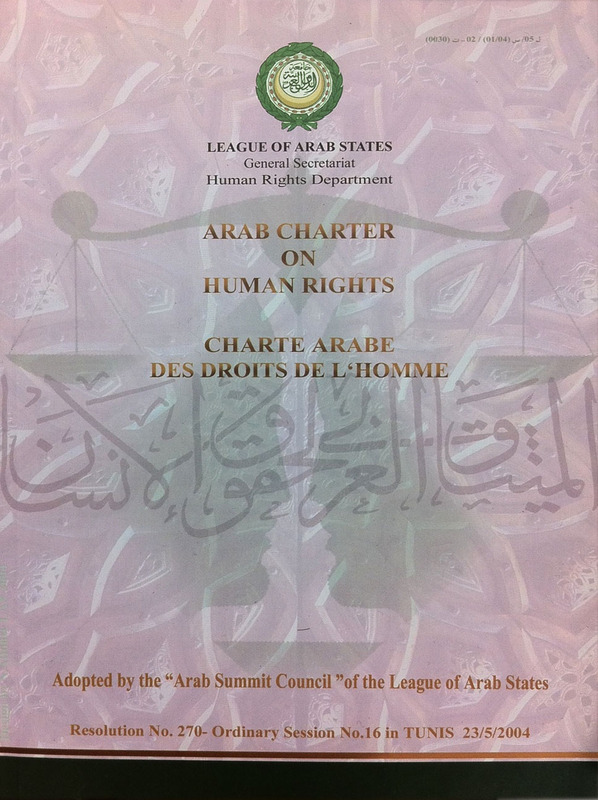 – Reaffirming the resolution taken in June 1996 at the Cairo Extra-Ordinary Arab Summit that a just and comprehensive peace in the Middle East is the strategic option of the Arab Countries, to be achieved in accordance with International Legality, and which would require a comparable commitment on the part of the Israeli Government. – Having listened to the statement made by His Royal Highness Prince Abdullah bin Abdul Aziz, the Crown Prince of the Kingdom of Saudi Arabia in which his Highness presented his Initiative, calling for full Israeli withdrawal from all the Arab territories occupied since June 1967, in implementation of Security Council Resolutions 242 and 338, reaffirmed by the Madrid Conference of 1991 and the land for peace principle, and Israel’s acceptance of an independent Palestinian State, with East Jerusalem as its capital, in return for the establishment of normal relations in the context of a comprehensive peace with Israel. 1. Requests Israel to reconsider its policies and declare that a just peace is its strategic option as well. a. Full Israeli withdrawal from all the territories occupied since 1967, including the Syrian Golan Heights to the lines of June 4, 1967 as well as the remaining occupied Lebanese territories in the south of Lebanon. 4. Assures the rejection of all forms of Palestinian resettlement which conflict with the special circumstances of the Arab host countries. 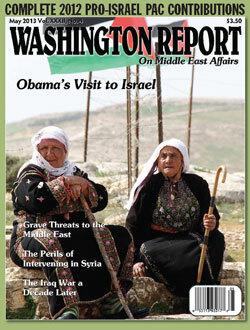 The Washington Report on Middle East Affairs is a 100-page magazine published 9 times per year in Washington, DC, that focuses on news and analysis from and about the Middle East and U.S. policy in that region. The Washington Report is published by the American Educational Trust (AET), a non-profit foundation incorporated in Washington, DC by retired U.S. foreign service officers to provide the American public with balanced and accurate information concerning U.S. relations with Middle Eastern states. 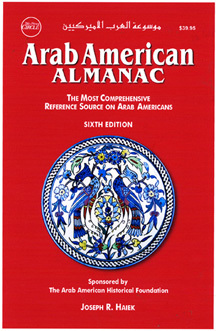 Arabs are descendants of the Semitic race. The original Arabs lived in the Arabian Peninsula, either as town-dwellers or as nomad bedouins. Brave and enterprising by nature, waves of these determined, resilient people migrated beyond the confines of the Peninsula and settled a vast area stretching from the Nile to the Tigris and Euphrates basin. When, in the seventh century, the Arab Empire began to grow in size and strength, other peoples of these newly-conquered lands became gradually “Arabized, bringing their own unique backgrounds, cultures, and identities into the Arab mesh-work. Today, the Arabs form a multi-religious nation where individuals of different creeds and sects live side by side in harmony. Not all Arabs are Muslims and not all Muslims are Arabs. An Arab can be a member of any religious dogma or sect thereof. Just as the Arab people are free to profess whatever faith they may wish, the term Arab should be free of any conflation with, and/or limitation to, the Islamic denomination alone. The best definition of an Arab is: one who, considering him/herself a member of the Arab Nation, shares a common a common heritage, language, and culture with the people of that nation. The Arab World is the cradle of the great monotheistic religions and the birthplace of many ancient civilizations– among them the Egyptians, Sumerians, Babylonians, Canaanites, and Phoenicians. Hence, the Arabs are very proud of their illustrious histories and their extremely rich cultural heritage. The Arab World has come under the direct or indirect influence of many peoples, including the Persians, Greeks, Romans, Byzantines, European Crusaders, Ottomans and, more recently, the British, French and Italians. Over the course of these various interactions, the Arab peoples have responded not by integrating at the cost of their own identity, but by selecting the best aspects of each contact for incorporation into their own beautiful, distinctive cultural kaleidoscope. 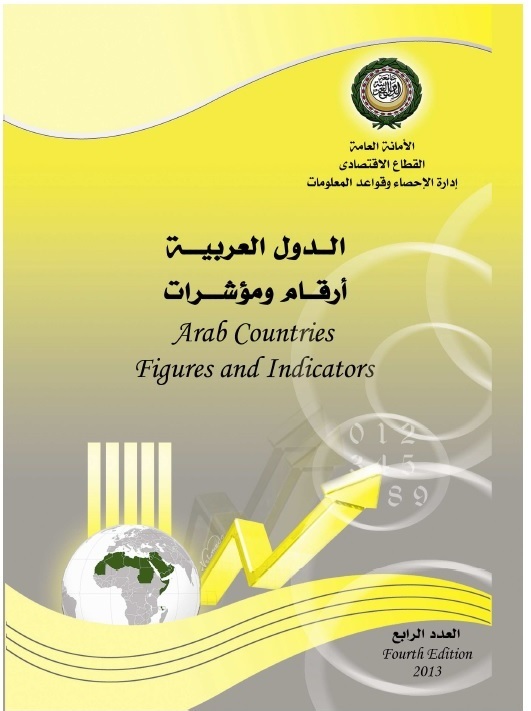 For instance, over the years, the Arabs have acted as preservers of the ancient Greek and Hellenistic cultures and original contributors in the fields of Mathematics, science and philosophy. From the seventh to the twelfth centuries A.D., Arab supremacy in cultural and scientific fields was undisputed and unrivaled in the rest of the world. Arab scientists made unparalleled discoveries in fields that span from medicine and pharmacology, to astronomy, chemistry, and optics. Arab theorists and scholars translated philosophical tracts from Greek, developing and enriching the texts through the addition of their own unique, insightful thoughts, reflections, and comments. Arab geographers and historians traveled across distant lands, illustrating maps of new territories and offering rich, unprecedented descriptions of new peoples. The Arab nation is an indispensable part of the world nation; it is a vital component, and nothing less than an essential, foundational base. 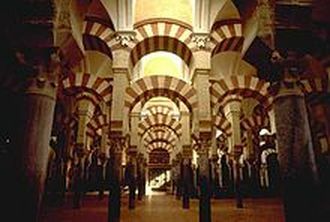 Arabs may be but one sect of society, with one specific manner of speech, one heritage, and one culture, but to assume the seclusion of those attributes from the greater human fabric is to lose sight of the complete work’s full magnificence. 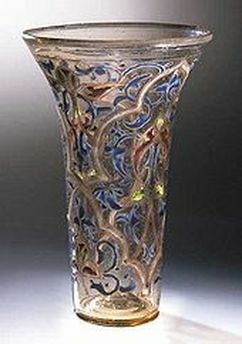 The Arab people are certainly an ancient one, but they are contemporary as well. The core Arab identity has changed very little since the Arab peoples’ humble beginnings, and the characteristic adventurism, ingenuity, and ability to endure, have remained constant throughout their history. Thus, the Arab World is still a reservoir of immense skill and potential, and everyday finds better, increasingly innovative ways to apply and utilize each. 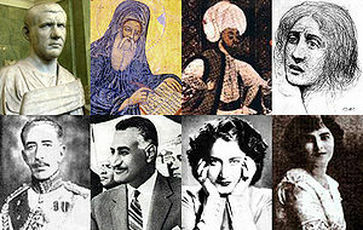 Today, Arabs are increasingly assuming the natural role assigned to them as the link between West, East, North, and South; they are taking great initiative in setting new standards for modern art, literature, and film; and, above all else, they are once again unveiling their true identity as one of the great, integral peoples of our global society.